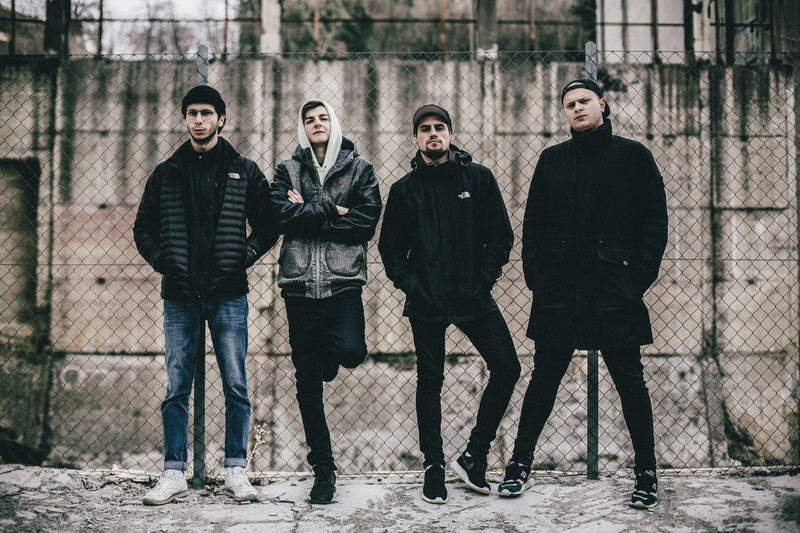 Yesterday Is History is an Alternative Rock band from Mendrisio, Switzerland formed in November 2016 by Matteo Sulmoni (Vocals), Mattia Facciolo (Guitar), Marco Stevanato (Bass) and Davide Sulmoni (Drums). The band immediately started work on their first EP and in April 2017 they went into the recording studio (Heaven Recording Studio) in Lugano, Switzerland. Frames, mixed and mastered by Giampiero Ulacco, was released in September 2017 with its first music video Deep Inside directed by Igor Grbesic which was followed by a second video from the same EP for the song From The Floor. In March 2018 the group went back into the recording studio Heaven Recording Studio to record a new E.P. entitled Circles and after placing 1st the Italian heat of Emergenza in June, won a deal with Sliptrick Records which will see the release of Circles in Spring 2019. 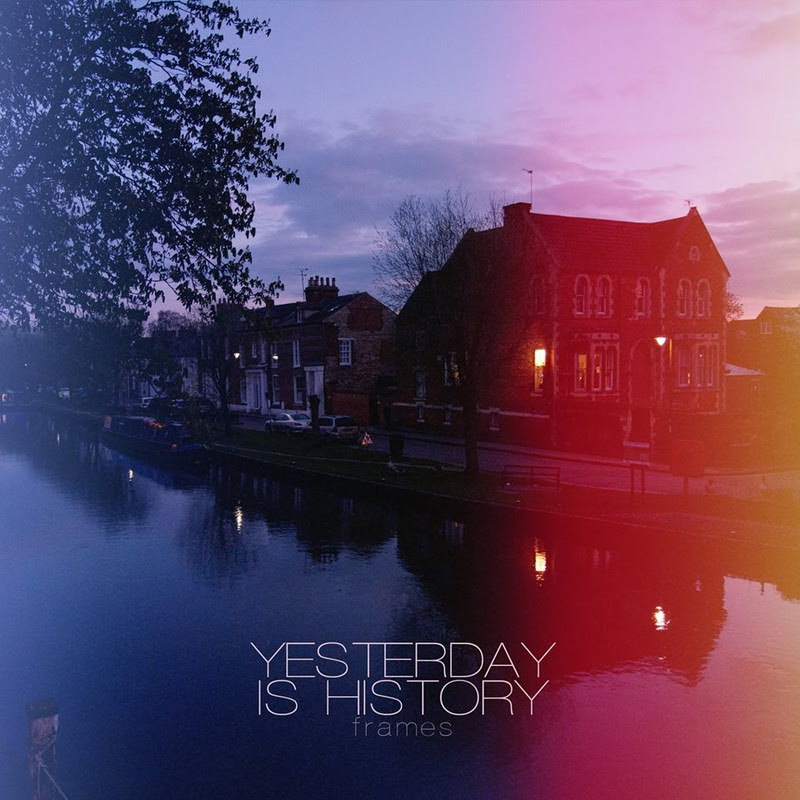 Sliptrick Records will be re-releasing the excellent first Yesterday Is History EP, Frames, online on December 20th. It’s a really strong combination of hard hitting alt rock riffs and hooks. Frames is a concept EP which talks about a broken love story and its consequences and the tracks are characterized by melancholy melodies mixed with powerful sounds. Recorded by Heaven Recording Studio in Massagno, Lugano and mastered by Giampiero Ulacco. Cover art created by Egon Klett. Paganland to release highly anticipated 4th full-length album in 2019! Kinkshamer’s NSFW EP Releases This Friday!